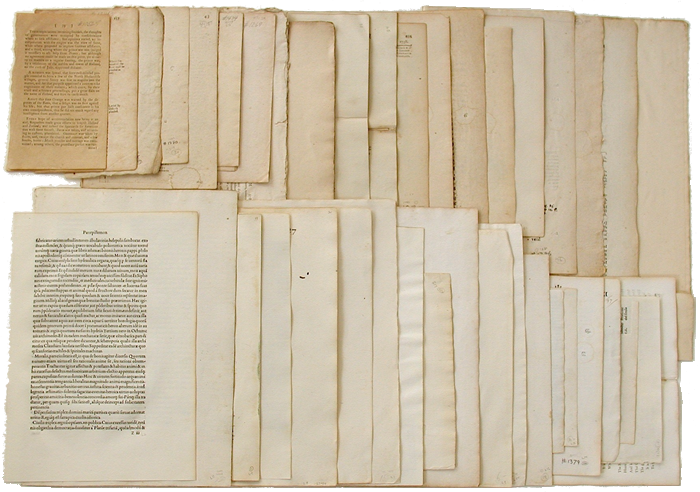 Historical papers vary considerably in their present-day condition for reasons that are not fully understood. This website shares the results of research on 1,578 paper specimens made between the fourteenth and the nineteenth centuries. The papers tested were selected from collections at the Newberry Library and The University of Iowa, and were analyzed using nondestructive instrumentation. The Institute of Museum and Library Services, the Kress Foundation, and The University of Iowa provided funding support. This website is designed for use by a wide range of visitors, from the complete novice to the paper-conservation scientist. Newcomers to the site may want to begin with the PROJECT OVERVIEW & AUTHORS and CONCLUSIONS sections for a quick sense of our research and what we learned. Those unfamiliar with papermaking history and technique may wish to start with European Papermaking Techniques 1300-1800 (under BACKGROUND) for an introduction to the craft. Visitors with a strong interest in papermaking history, materials and processes, paper permanence, paper science, and paper conservation are advised to begin at the top of the menu to the left and click on each tab, reading as interest and time permit. The site will be updated regularly. Suggestions for changes are welcome via email messages to the principal investigator, Timothy Barrett (timothy-barrett@uiowa.edu). Click here to access a peer reviewed 2016 article summarizing this research. Cite as: Barrett, T., et al. 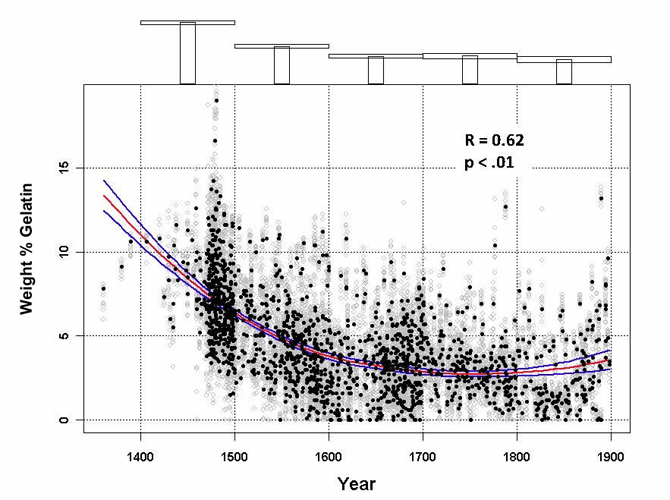 Paper through Time: Nondestructive Analysis of 14th- through 19th-Century Papers. The University of Iowa. Last modified May 04, 2016. http://paper.lib.uiowa.edu /.